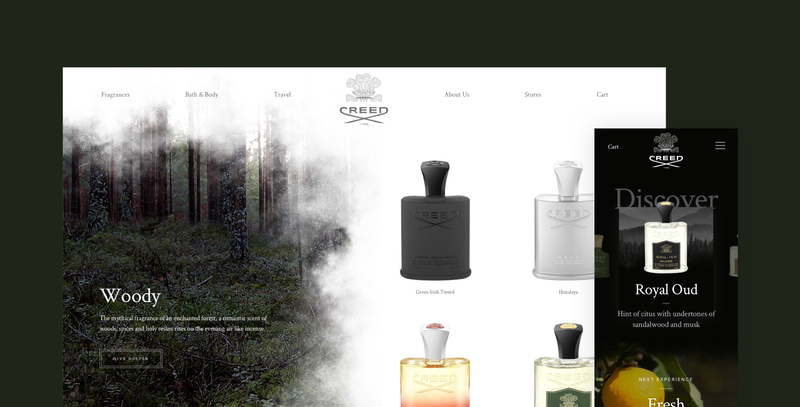 Creed has been handcrafting premium perfumes for over 250 years. 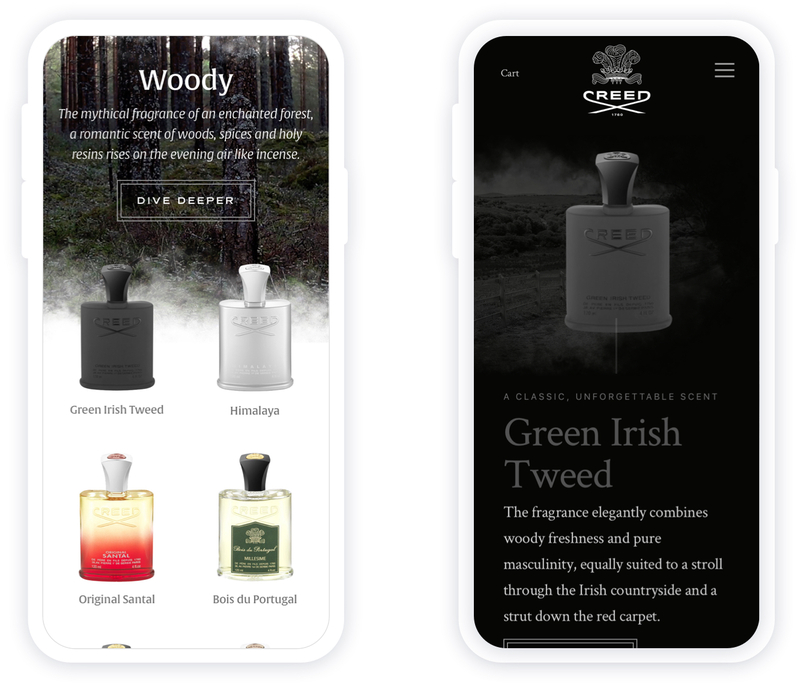 Wondersauce was tasked with reimagining how these fine fragrances can come to life in the digital space. Our solution was focused on pairing the notes with scenes in nature that can trigger scent memories. Mist and nature create a dreamlike atmosphere that trigger scent memories.